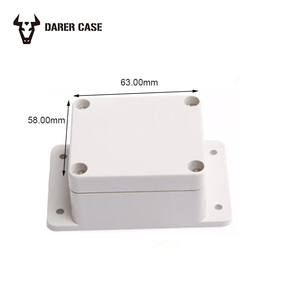 Question: Do you provide OEM service 9 Answer: Yes, please provide the 3D drawing for opening new mould. Question: Can you sent me your drawing for us 9 Answer: Yes, Please kindly contact us for receiving the DWG drawing. Question: Can you make the holes for PG9 or others9 Answer: We will make the hole drawing for you reference, then provide the CNC milled service. 9 YRS Xiamen Weiyou Intelligent Technology Co., Ltd.
2 YRS Xiamen Mindwell Precision Manufacture Co., Ltd.
2 YRS Yueqing iehc Electric Co., Ltd.
10 YRS Wenzhou Tongou Electrical Co., Ltd.
4 YRS Shenzhen Jindee Technology Co., Ltd. The process of short-run metal stamping involves the precision manufacturing of small numbers of punched metal parts. 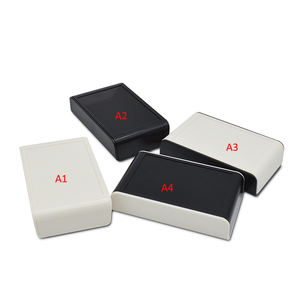 One is specialized in producing stamping parts, design and develop new moulds according to customer 's samples. The other one 's specialized in surface treatment, E-plated, anodizing etc. 14 YRS Zhejiang Keyi Electric Co., Ltd.
1 YRS Shenzhen Shengkechuangye Plastic Products Co., Ltd.
2. The product weighs approximately 1/4 the weight of an iron box and can be easily installed or moved . 4. 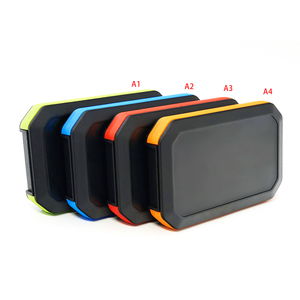 The product has passed waterproof and dustproof carried out under rigid quality standards . And if you want your logo and company name to be printed on the cartons for the products,you can send us the artwork by email. 5. Small order also be 6. We can also provide one-stop service,including mould and assembly. 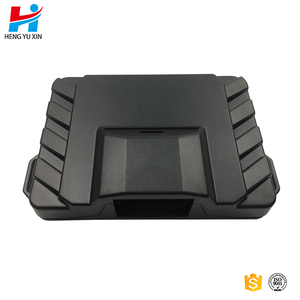 23 YEARS experience in Injection Our advantage 1) We are a professional OEM stamping,die casting and CNC Machining manufacturer. 2) We have an experienced engineer and quality control team as our strong backing. 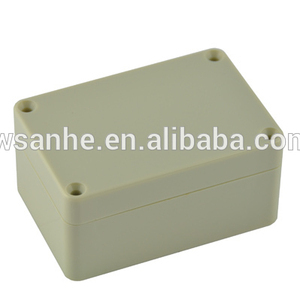 1 YRS Wsele Electric Co., Ltd.
1 YRS Shenzhen Hongfa Shunda Mould Co., Ltd.
Alibaba.com offers 87,355 plastic enclosures products. About 30% of these are electronic & instrument enclosures, 4% are other plastic products, and 1% are power distribution equipment. 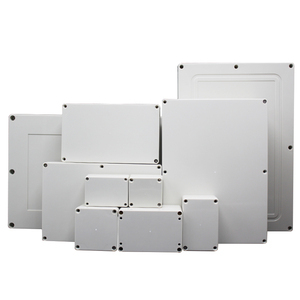 A wide variety of plastic enclosures options are available to you, such as distribution box, switch box, and network cabinet. You can also choose from ip65, ip54, and ip67. As well as from free samples, paid samples. 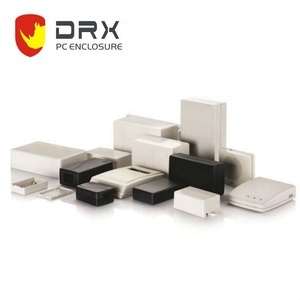 There are 87,355 plastic enclosures suppliers, mainly located in Asia. The top supplying country is China (Mainland), which supply 100% of plastic enclosures respectively. 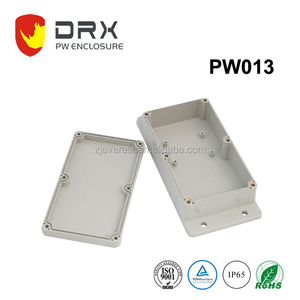 Plastic enclosures products are most popular in North America, Western Europe, and Domestic Market. You can ensure product safety by selecting from certified suppliers, including 31,911 with ISO9001, 12,353 with Other, and 2,068 with ISO14001 certification.